Sometimes you just need a little bit more space. If you’re looking for a home with some room to breathe with a Savannah address, you might need to get outside the city. There are very few homes on larger lots than about 10,000 sq. ft. within the downtown Savannah area. 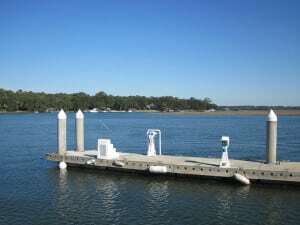 But just outside Savannah along Whitemarsh Island and Wilmington Island are some beautiful homes on 1 to 2-acre lots. Whether you’re looking to build your dream home or would like an existing home with a little bit more space, there are several homes around Savannah that offer both, in a variety of price ranges. On Whitemarsh and Wilmington Island there are several lots and land between $90,000 and $100,000. Some offer waterfront or riverfront access and others may need all utilities such as electricity water or gas. 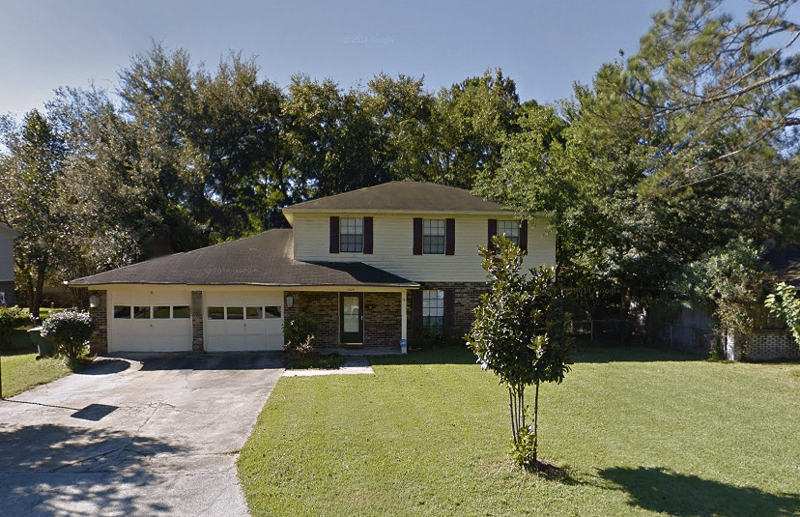 South of downtown Savannah you might find some lots starting around $80,000. Size runs from 1 to 5 acres and are most likely zoned for single-family residential. Existing homes on 1 to 2-acre lots start at about $190,000. 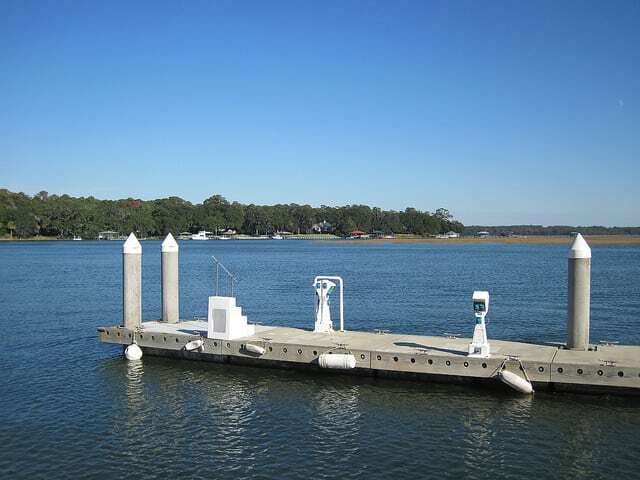 The top price currently is $1.3 million for a large waterfront home along Wilmington River. Just under the $1 million mark are several homes on Whitemarsh and Wilmington Island that offer waterfront access, beautiful views and wooded areas. South of Savannah in the Montgomery area are beautiful homes between $500,000 and large parcels of land for over $1 million, ideal for development or the creation of a subdivision. 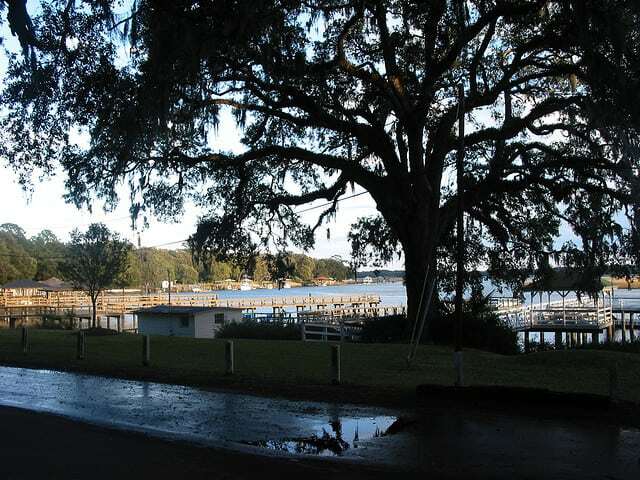 The Isle of hope has a few homes in that 1 to 2-acre range for between $450,000 and $650,000. If you’re looking for homes on larger lots or land or would like a vacant lot ready to build your custom home start your online search here. Most likely you’ll be outside of the Savannah area in either Georgetown, Montgomery, or on several of the islands. The Cloverdale neighborhood is located just west of downtown Savannah, south of the Savannah Parkway or I-16. It’s a small residential neighborhood with dozens of residential homes, parks and the JHC Butler Elementary School. Cloverdale is also home to the Chaffin County Public Library-Forest City Branch which sits on a small park with a basketball courts, green space fields, tennis courts and playgrounds. The Cloverdale market has seen an increase in the median sales price over the last year by a dramatic 61%. The median sales price is $48,000 and the average listing price is $128,000. The average sales price however is about $60,000, which is remained fairly steady over the last 4 to 6 months. There are currently 13 homes for sale within the Cloverdale neighborhood priced from $285,000. There are nine foreclosures or bank-owned homes and for sale by owner homes. This is a first-time homebuyer’s entrée or a great way to get in on investment properties for rental or cash flow income. These homes offer 1 to 3 bedrooms and square footage from 1000 to 2000 ft.², perfect for smaller families and those just starting out in life. You’re just minutes away to shops, restaurants, and downtown Savannah along Stiles Ave. Surrounding communities include Carver Heights, which is just North of Cloverdale, and includes homes priced between $60,000 and about $250,000, Tremont Park and Ogeecheeton which features a lot of multi-family homes or smaller single-family homes, and then downtown Savannah just to the east with neighborhoods such as Cann Park, Cuyler/Brownsville and the historic districts. These homes start at about $65,000 and can go as high as $400,000 or $500,000. Cloverdale makes an ideal location for cash flow income on rental properties, first-time homebuyers, investment homes, retirees and those with children considering the close proximity to the elementary school, parks and library. If you’re interested in learning more about the homes for sale in Cloverdale, surrounding neighborhoods or any home for sale in Savannah Georgia feel free to call me anytime.